© Misty Nielsen. All rights reserved. 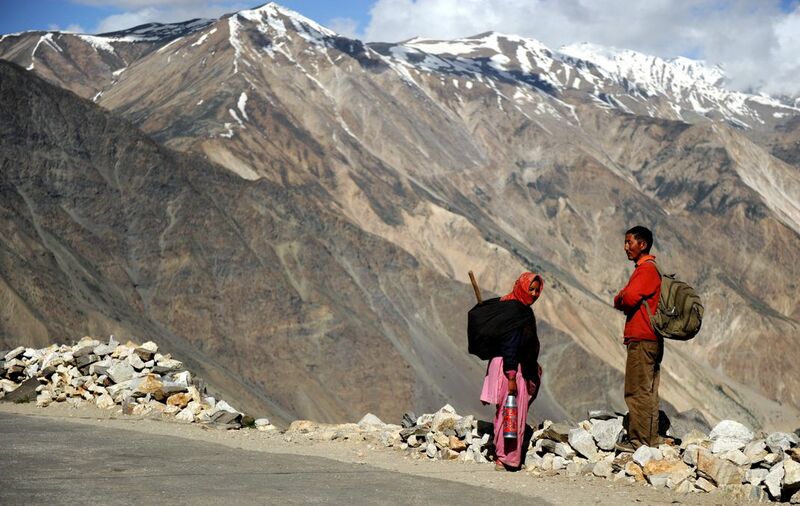 Indian road workers wait for their ride in Northern India. The Himalayas make an impressive backdrop. Date Uploaded: Oct. 29, 2012, 6:06 p.m.